I’ll tell you something right now: I hate using software to design a layout. 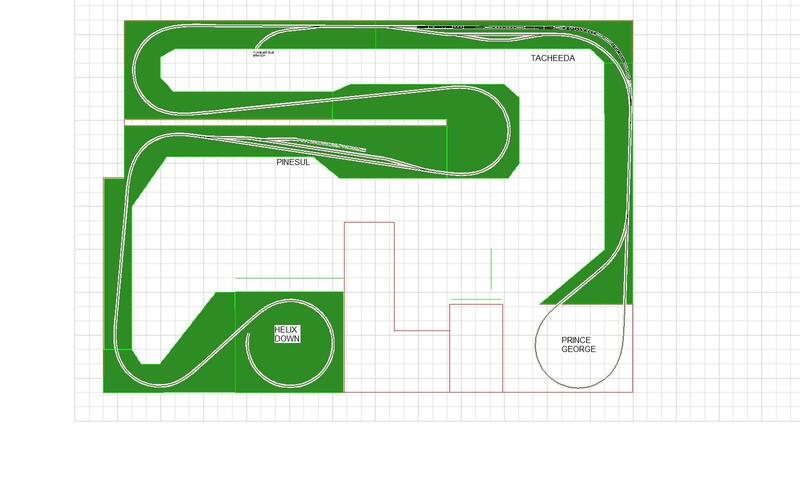 I really don’t have the patience to fully design a layout on the computer, but for the new place I knew I’d have to do a little planning! 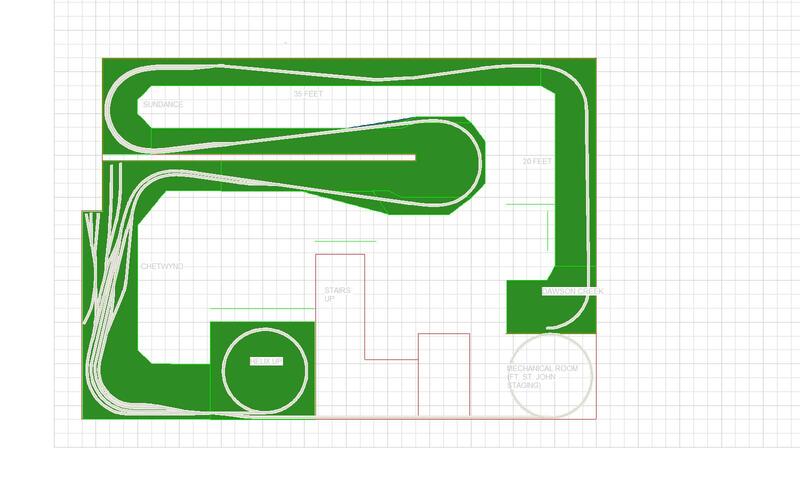 So I purchased the 3rd Planit program online, and started to draw the room plan using the plan the builder gave me. 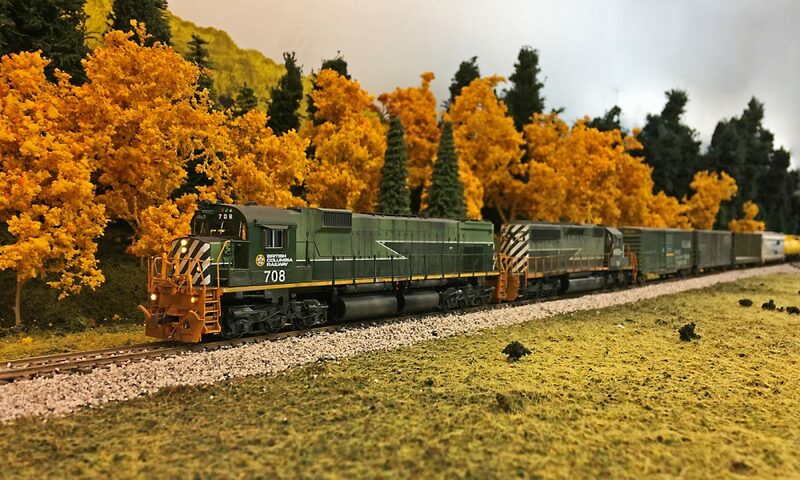 Upper deck featuring the line to Prince George (staging) Features along the line will be the sulphur load out at Pinesul, and the yard at Tacheeda, where the electrified Tumber Ridge Sub meets the Chetwynd Sub. This entry was posted in Planning by tsokolan. Bookmark the permalink.